We work with you to help provide a safe, fun event that best meets your specific needs. Nationwide, we staff first aid rooms, medical tents, fully equipped ambulances, speciality four wheel drive ambulances, 4x4 motorbikes, bicycles, foot patrols and can even mount up on horseback. Our EMT's are equipped to provide ultimate patient care regardless of the patients location, the weather, or situation. Our medical adviser and Ambulance EMT Ltd management work closely together, ensuring premium patient care is maintained at all times. We adhere to strict national (NZQA) and international ambulance officers guidelines. 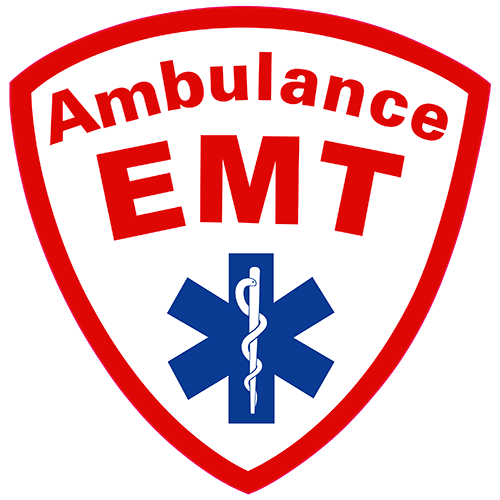 Event ambulance care is no longer viewed as basic first aid care or "zambuks" prior to transportation to health care facilities. A professional ambulance service with qualified ambulance crews, paramedic's, medic's and essential extraction equipment now play a critical role in the provision of emergency care and treatment of a patient's medical condition or traumatic injuries. Every year the country, buildings, stadiums, streets and neighbourhoods of New Zealand play host to a wide variety of social, educational, commercial and athletic events. Ambulance EMT provides on-site emergency care to these citizens and visitors.